Welcome friends to our site and here today we have a interesting trick that will help you so much. Today we will discuss about a trick that name is How To Remove Image Background From Android. If you want to change your photo background and want to learn how can you do that then you are at the right place. Here you can learn about that easily. There are lot of tools on internet which can provide you that feature. But remember that they can trouble or irritate you during your work. That’s why we have a nice app that will help you so much to do that. Remove background from any image in your Android phone easily by using amazing app with the help of simple guide that we are discussing here. This trick can help us on various way in our daily life. Now you are thinking about that how it’s possible ? Yes friends ! it’s possible. Suppose you need a photo to apply any job online or need to fill up a college form online with a limited size and style photo. Now what can you do ? At that moment this app can help you. It can remove your image background and also can help to resize it. If you want to make your image awesome by changing it’s background then this app can help you a lot. The app name is Background Eraser. The method is quite simple and easy and you will have to use a simple Android app to remove the background from your desired images. 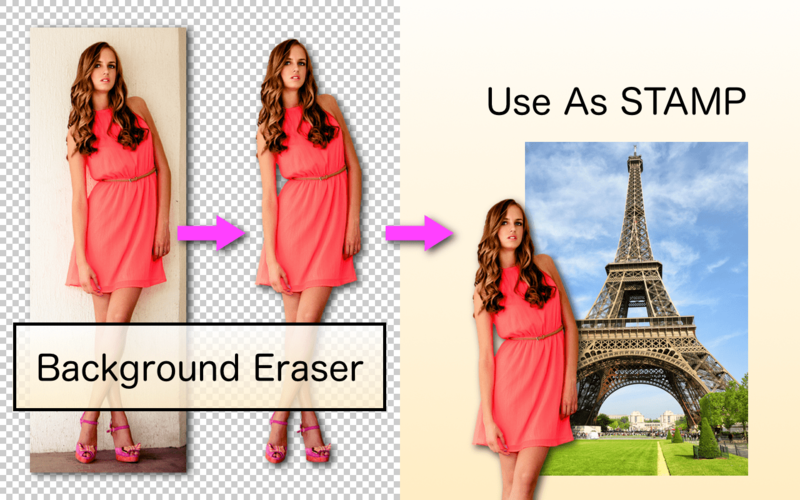 We will show you the simplest way to remove your image background. For that follow the simple steps discussed below. At first you need to go to google play store. After that search Background Eraser on the search bar. You can download it by simply click here. now open the app and you will see Load a photo. Now choose out any photo whose background you want to remove and then crop out the focused part as much possible. After that simply click on done. After that you can see some option to remove the background like as Manual, Auto. For a better result we suggest you choose the Auto. If you find any mistake in the removal of background then don’t worry. Check there is a undo symbol. Just click on. It will through you into previous step. Put the smooth level up to maximum to get the smooth background after click on done option. After that you will see a save icon on the top right corner. Simply click on it to get your made photo. This is the easiest way to remove background image. Hope you like it.